There are many approaches to measuring wear metals in oil and each has its advantages and limitations. Always determine the range of interest, the wear metals desired, volume of samples and resources available before considering what solution to investigate. 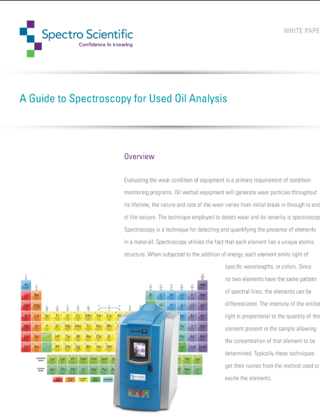 Spectrometric oil analysis is applicable to any closed loop lubricating system, such as those found in diesel and gasoline engines, gas turbines, transmissions, gear boxes, compressors and hydraulic systems. In good practice, periodic oil samples are taken from the equipment being monitored. 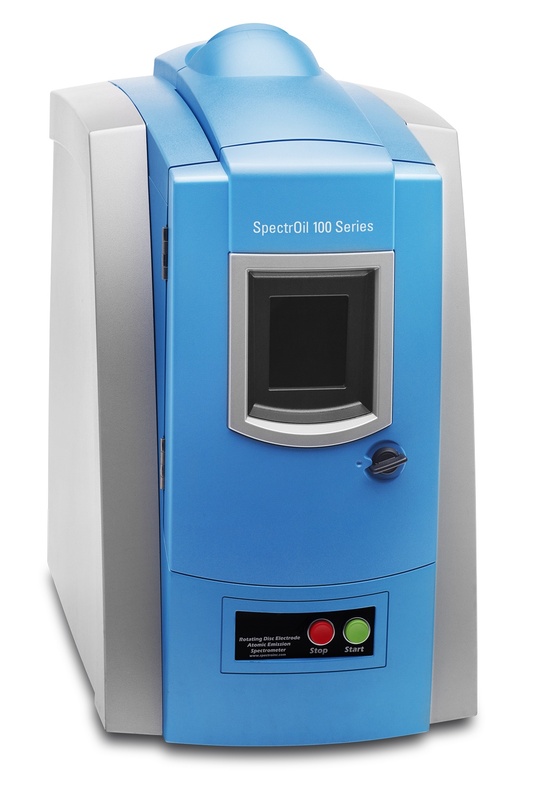 The spectrometer chosen needs to be able to analyze the sample for trace levels of metal worn from moving parts, as well as for extraneous contamination and additive element levels. The resulting data, when compared to previous analyses and allowable limits, may indicate a sound mechanism showing only normal wear, or it may point out a potentially serious problem in its early stages. equipment and oils you are trying to measure. • The number of samples you will need to test on a given day, month or year.